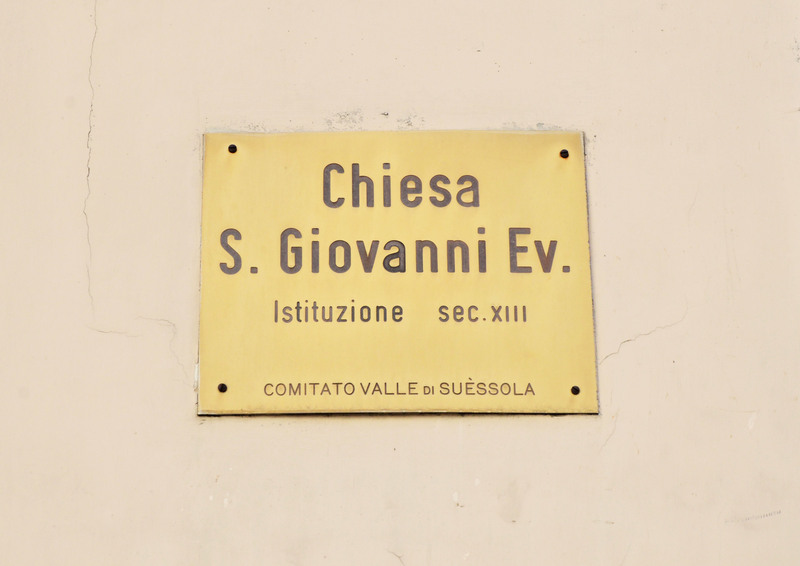 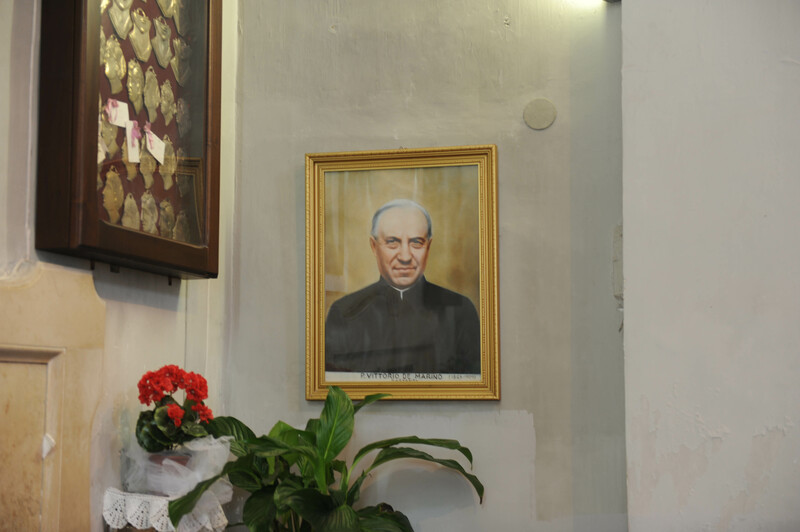 S. Giovanni Evangelista's Church played a fundamental role in Vittorio De Marino's life as he spent there a whole year as a novice and during his first year of priesthood he obtained the role of Superior. 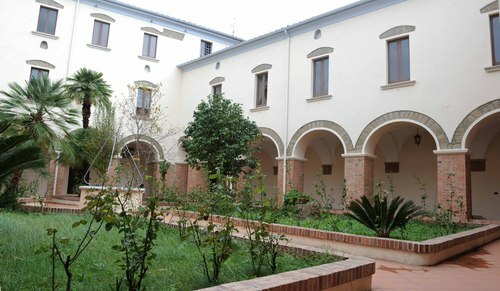 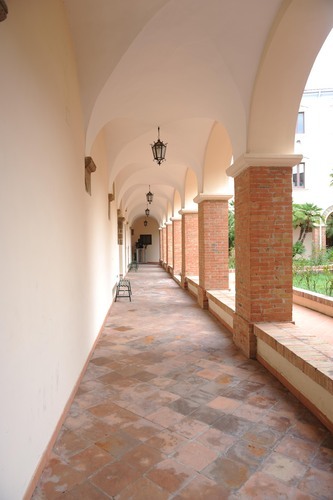 It is situated in San Felice a Cancello (Piazza Padre Vitt. De Marino). 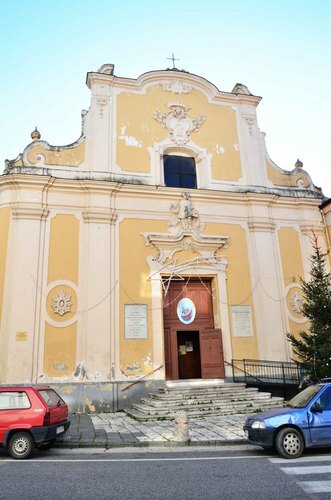 It was founded during the XIII century after that the abbot of the "Benedictine Abbey" of Montevergine obtained the right to found a church and a convent, including a cemetery with a seal of the 22 th of May 1239 of John IV, bishop of Sant'Agata de 'Goti. 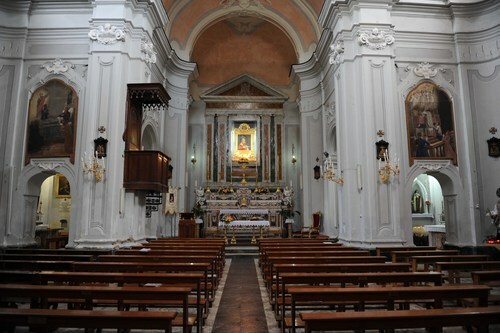 In 1806, the church and the convent were abandoned and devastated. In 1811 the Reverend Dominic Cutillo and Alessandro Capobianco with the offerings of the faithful people, restored and reopened the church and the monastery. 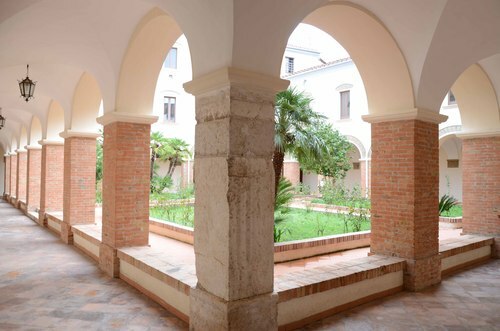 On the 29 th of September 1854 the Barnabites obtained it and they started the Novitiate and Student house. 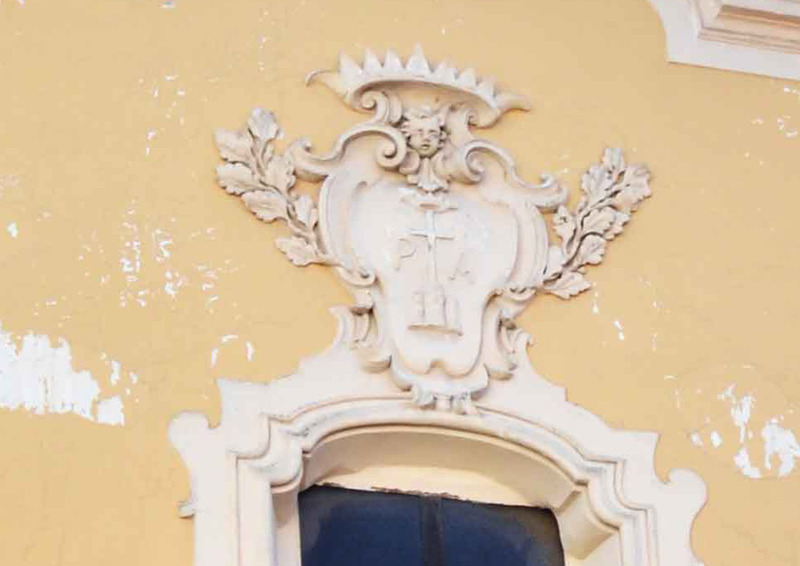 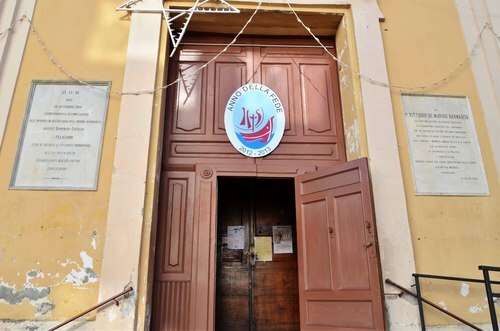 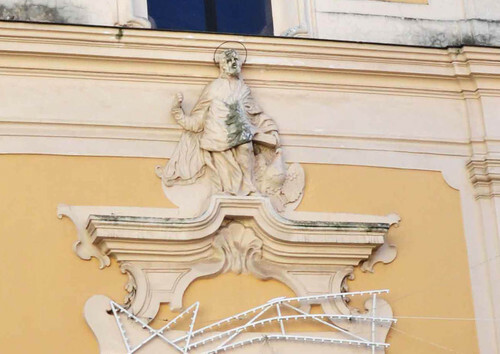 On the entrance door's facade a stucco statue of St. Giovanni Evangelista can be seen and and higher up on it there is the Barnabites' emblem. 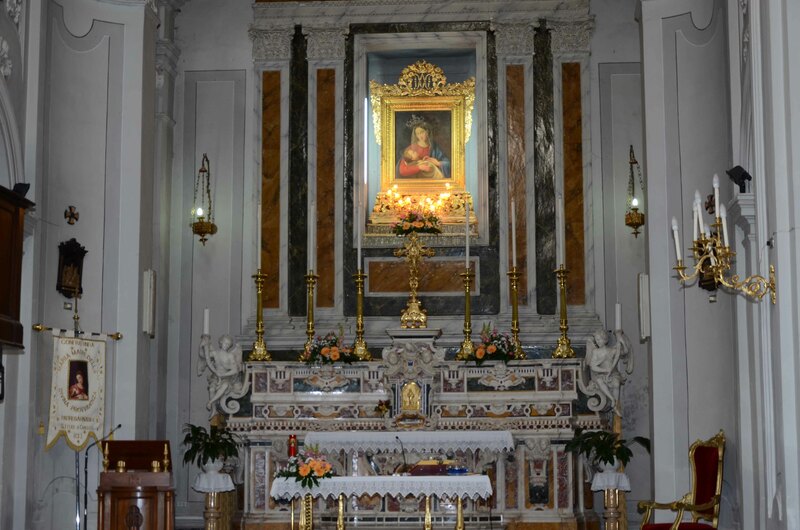 The high altar in polychrome marble, is attributed to Giuseppe Sammartino. Behind the church there is a courtyard where Vittorio De Marino used to spend most of his time.